You know you’ve all heard it and typically when a story starts off with “that one time in ag class” you know it’s going to be good. 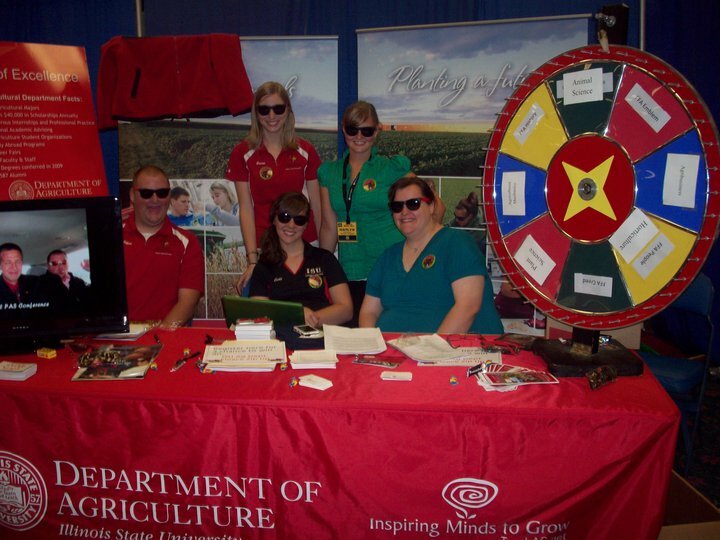 Throwing it back to collegiate FFA recruiting future Illinois State University aggies. Needless to say all of us in this pic went on to work in agriculture and are loving [most] every minute of it. Like that one time in ag class when we went to the National FFA Convention and were jamming out to classical music at a stoplight, drinking starbucks, wearing cowboy hats. Or, like that one time in ag class when we went to State FFA Convention and we got lost on our way to the dance, ending up in the ghetto. Or that one time in ag class when I drove my pony cart to school. Yep, you never know what you’re going to get when you enroll in an ag class. Well today, is National Teach Ag Day and here at AgriEnergy Resources we are reminiscing about the good ‘ol days like that one time in ag class. So, if you’re reading this and you happen to be an ag teacher, maybe one of our ag teachers, thank you so much for all you do and continue to do for our industry. Enjoy your day!